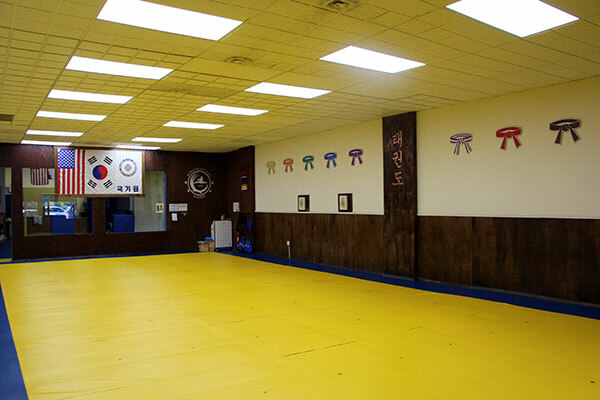 World Taekwondo Academy is proud to offer martial arts in Port Washington, NY. Our location is conveniently located on Main Street (next to Sands Point Shop) and offers martial arts classes for children, adults, families, and little tigers (children ages 4 and 5). We recommend getting started with our Trial Program to learn first-hand the benefits of martial arts at World Taekwondo Academy. No experience is necessary because we teach everything step-by-step. We even include a free uniform! Our facility features a large training area with a matted floor, providing a high-quality, safe environment for our students. Parents and friends are welcome to watch our students as they take class, and instructors are always available to answer any of your questions.